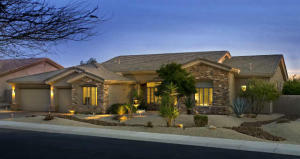 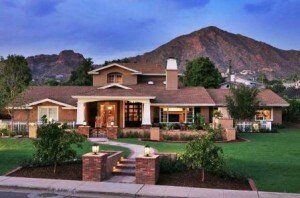 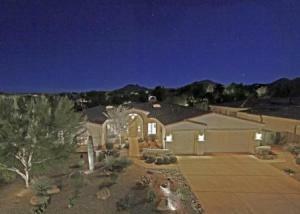 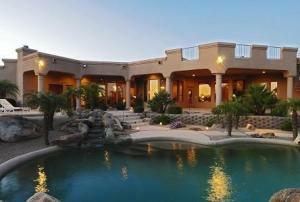 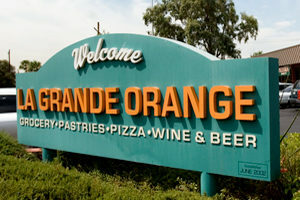 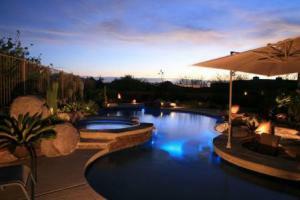 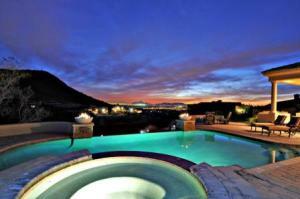 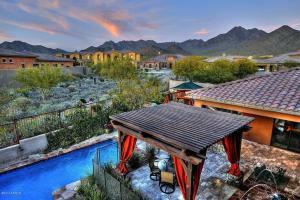 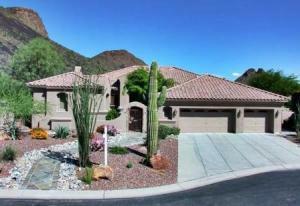 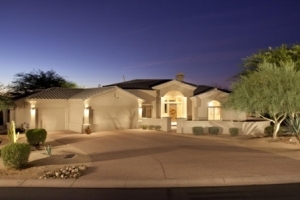 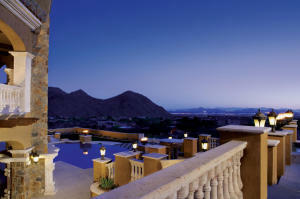 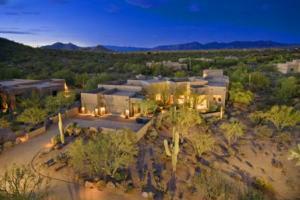 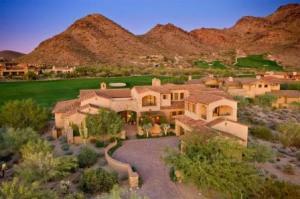 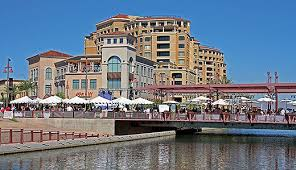 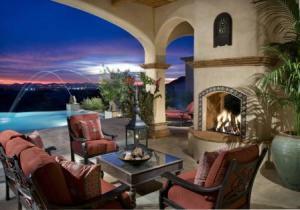 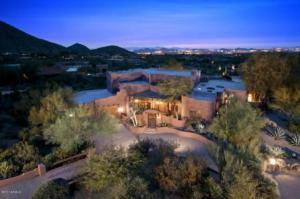 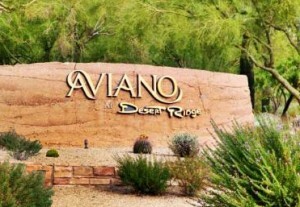 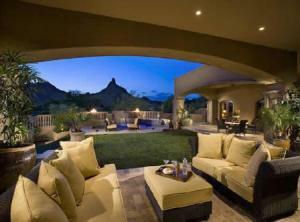 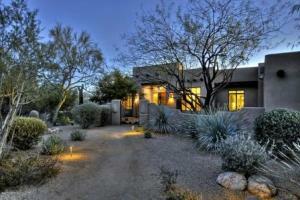 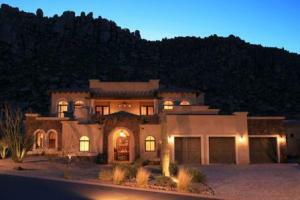 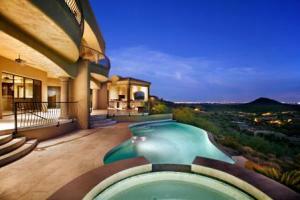 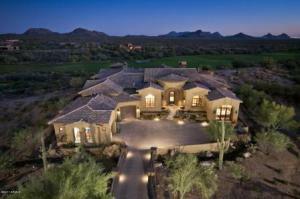 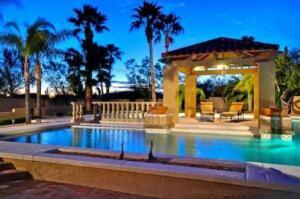 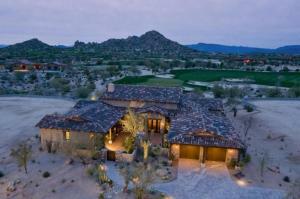 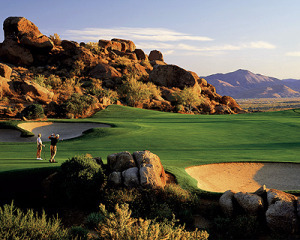 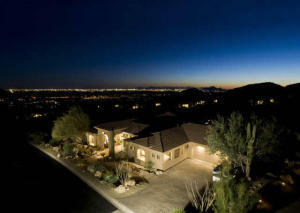 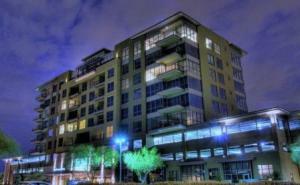 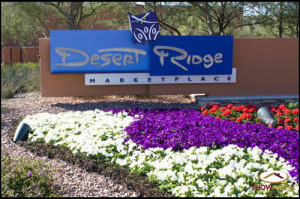 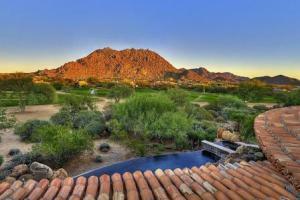 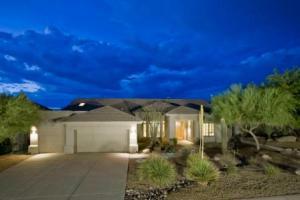 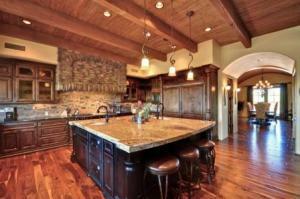 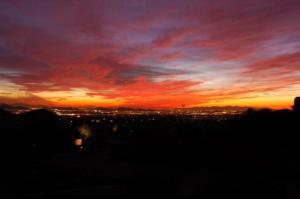 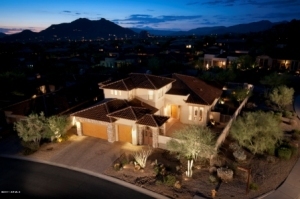 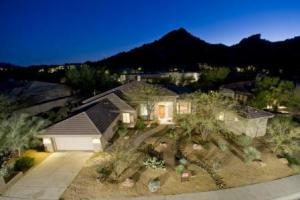 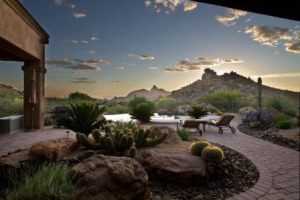 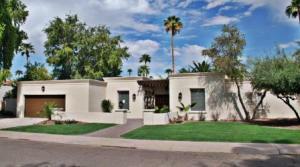 Scottsdale is comprised of many beautiful communities. 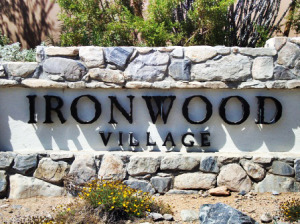 Communities range from affordable water front condos and investment properties all the way up to luxury homes and gorgeous golf course estates. 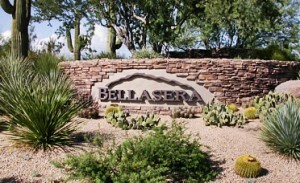 You can view the homes for sale in each community by clicking on the community name below. 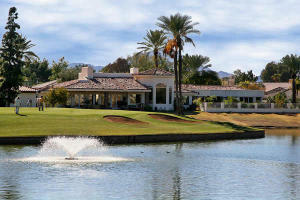 If you are unfamiliar with Scottsdale, please feel free to contact us. 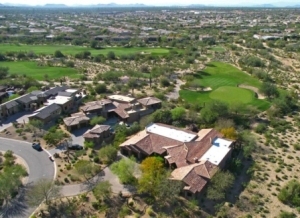 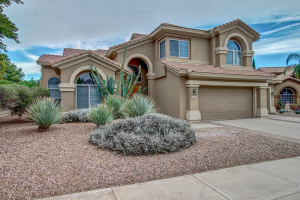 We would be happy to take you on a personal tour of the homes in any of these Scottsdale real estate communities and help you narrow down which community is perfect for you and your family. 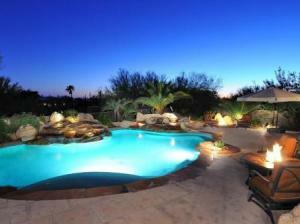 Contact us for more information at (480) 262-7661 or MoJo@MoJoScottsdale.com.